From February 1993 to July 1995 she worked as a district geologist at JSC Kazvolfram (Akchatau village). 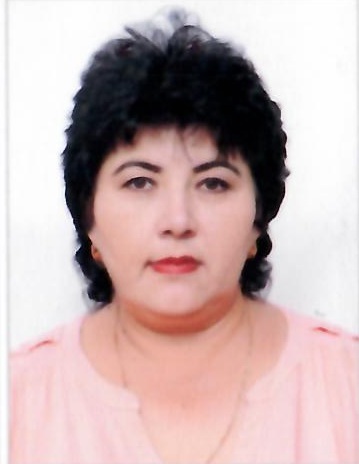 Since 1995 she worked as a specialist in certification and licensing of CenterCazNedra (Karaganda). From September 1997 to December 1997 she worked as a leading expert of the administrative board of the “Zhairem-Attasuysky Free Economic Zone” (Zhezkazgan). From March 2007 to 2013 she worked as an engineer in the department. geophysics and geology, from 2011 to 2013 she worked as head of laboratory lab. GRMPI (Geology and Mineral Prospecting), from 2013 to the present, I have been working as an engineer-teacher in the department. GMPI in Karaganda State Technical University (Karaganda).